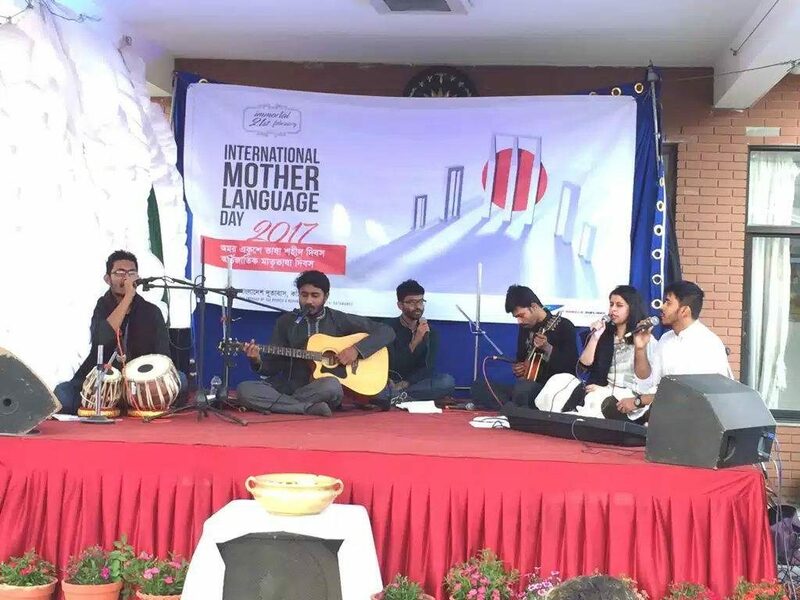 The Embassy of Bangladesh in Kathmandu observed the ‘ShaheedDibas’ and ‘International Mother Language Day’ on 21 February with due solemnity and pageantry. The Mission organized a day-long programme to commemorate the day which began with the hoisting of the national flag at half-mast at the Chancery by ambassador in the morning. This was followed by “PrabhatPheri” and laying of wreath by the ambassador and officers and members of the staff at a replica of the ShaheedMinar in the Chancery premises. Wreaths were also laid by representatives of the expatriate Bangladesh community, SAARC secretariat and Biman Bangladesh Airlines stationed in Kathmandu. One minute’s silence was observed as a mark of respect for the language-martyrs. Messages of the President, Prime Minister, Foreign Minister and State Minister for Foreign Affairs on the occasion of the “ShaheedDibas” and “International Mother Language Day” were read out. This was followed by a ‘DoaMahfil’ with prayers offered for the eternal peace of the souls of martyrs of the language movement in 1952 and the War of Liberation in 1971. The morning’s programme concluded with the screening of a documentary on Amar Ekushey produced by the External Publicity Wing, Ministry of Foreign Affairs, Dhaka. The morning’s programme was attended by the ambassador, officers and members of the staff of the Mission, representatives of the SAARC Secretariat, Bangladesh Biman officials and the expatriate Bangladesh community living in Kathmandu. In the evening, the Mission organized a Cultural Programme which showcased a performance by “Murchhona” Central Cultural Club of BUET from Bangladesh who rendered Bangla patriotic songs and poetry which was widely appreciated by the audience. 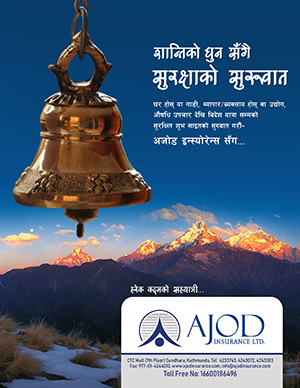 The Nepal BhasaParishad, a cultural group which promotes the local Newari language, also participated in the cultural programme by reciting poetry in the various languages of Nepal. The Head of the Office of UNESCO in Kathmandu attended the programme made a short statement highlighting the significance of the day and outlining UNESCO’s plans for commemorating the day. The evening’s cultural programme was attended by ambassadors and other diplomats in Kathmandu, high Nepalese dignitaries, members of the civil society, representatives of the Nepalese print and electronic media, officials of the Mission and SAARC secretariat and members of the expatriate Bangladesh community. Previous Will local election be possible on May 14?